Growth - Denver is projected to continue to grow as more and more people want to call this amazing city home. With this growth comes added density. Managing this growth and density, and how it affects our city and our neighborhoods, is a critical issue. 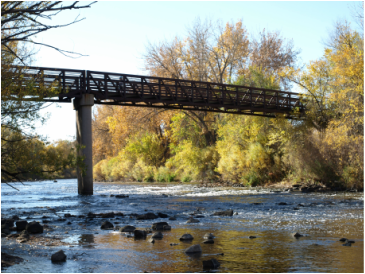 Blueprint Denver offers a great road map for areas of stability, and also areas of change. I will work to manage growth by putting density where density belongs, make sure that we are planning for parking and road infrastructure, and ensure sure that neighborhoods always have a voice. We have to make sure that growth and development do not destroy what we all love about our the historic character of our neighborhoods. Transportation - Tied to this growth we also need to continue to invest in a multimodal transportation system that improves the bike and pedestrian infrastructure, looks for innovative solutions to the "last mile" issue for mass transit commuters, and creates safe and practical alternatives to moving through our city with a car. Connectivity - District 7 is a divided district. I will continue the work I started with The Greenway Foundation to find funding for the Jewell pedestrian/bike bridge over Santa Fe and work closely with the developers at the Broadway Marketplace and the former Gates site to create better and safer connections at Mississippi and Alameda. 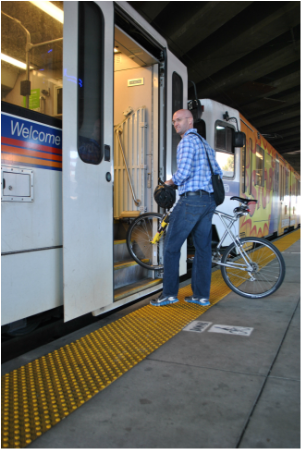 Creating safe and convenient routes between the east and west sides of the district is critical to creating a district that is truly walkable, bikeable, an liveable for all District 7 residents. Affordable Housing - My parents bought a house in Wash Park in 1969 for $10,500. I met my wife while at Colorado State University, and we got married shortly after graduation. As a young couple, it was impossible for us to move back into the community that I grew up in. My parents are still in that same house, and are both now retired. As housing values has skyrocketed, it is harder and harder for them to pay the property taxes on their fixed income. We need to strive to build a city where seniors and those on a fixed income are able to stay in their homes as long as they want, where young people have pathways to home ownership, and where there is attainable and affordable housing for people at all income levels. 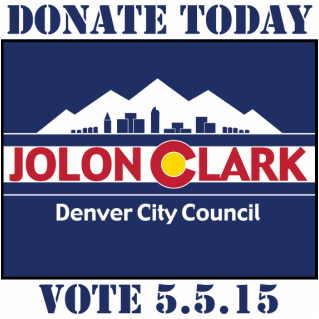 This starts with creating a dedicated funding source for affordable housing in Denver. Safety - Our police force is stretched thin afer five years without hiring any new officers. We need to continue to build our force back to full strength so that we can reduce response times and have enough officers to put more effort into curbing property crime on the east side of the district and eliminating dangerous street racing on the west side. It is essential that all citizens feel safe in their home, in our neighborhoods, and getting around our city. We need more community resource officers working in our neighborhoods, and we need a robust program for recruiting and training a police force that represents the diversity of our citizens. 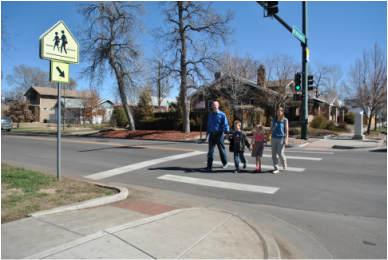 I will also be an advocate for our neighborhoods with Denver Public Works working to address pedestrian safety on neighborhood streets through crosswalks and four way stops where appropriate. Great Places to Live and Work - We need to strive for a city where each and every resident has a safe place to live and work. This means having streets that people feel safe walking or biking on, great schools in every neighborhood, and affordable housing that is connected to places to shop and to the workplace. An Accessible Councilman - I believe that local government should be easy to access, responsive to community needs, and efficiently run. 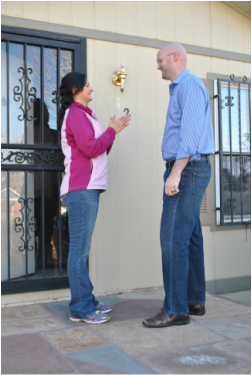 As your City Councilman, my door will always be open and I will be engaged in the community and actively listening to you. Building a great city takes strong leadership and engaged citizens. 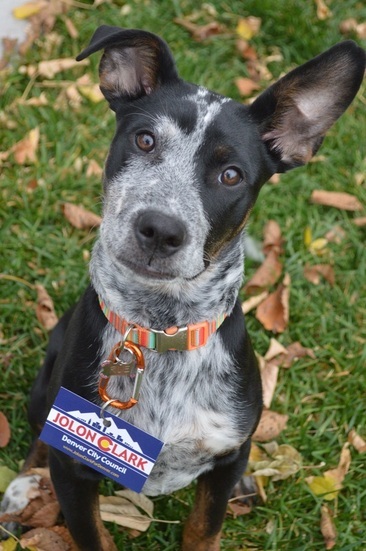 Please call me on my cell phone anytime at (303) 550-2066 or email me at jolon@jolonclarkfordenver.com.